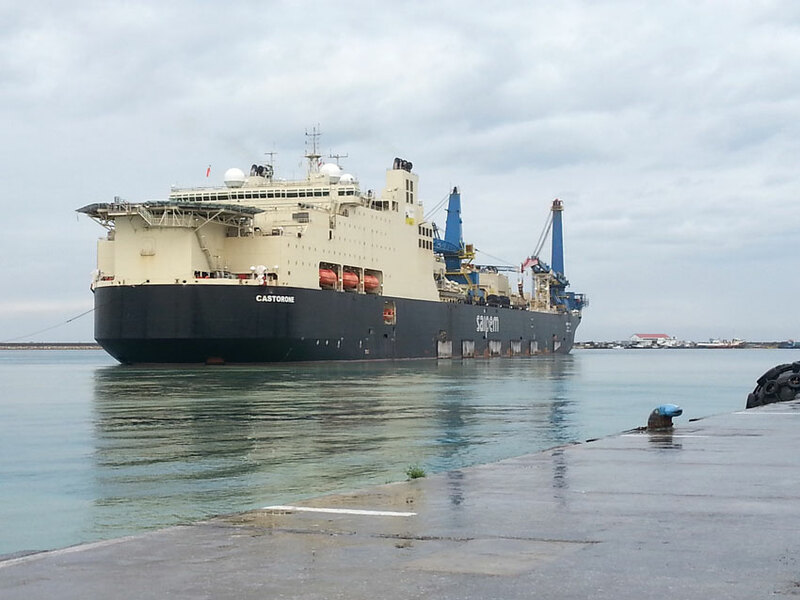 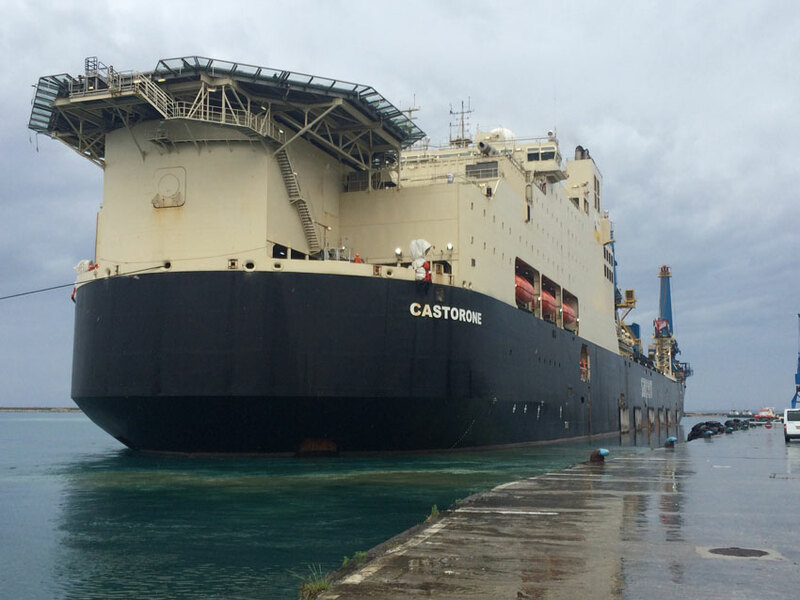 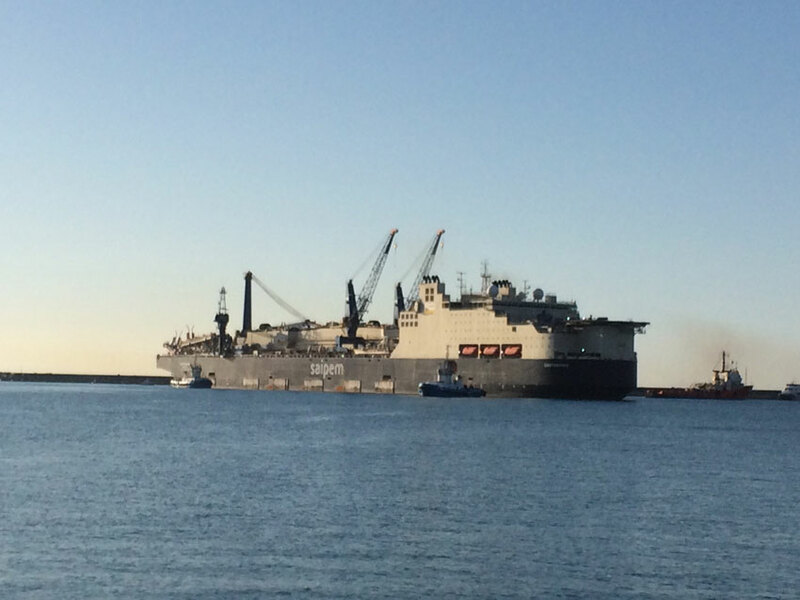 CASTORONE one of the world’s most advanced construction and pipelaying vessels chose Multimarine Services Ltd and Limassol Port to complete the full mobilization in preparation for their project offshore Egypt. 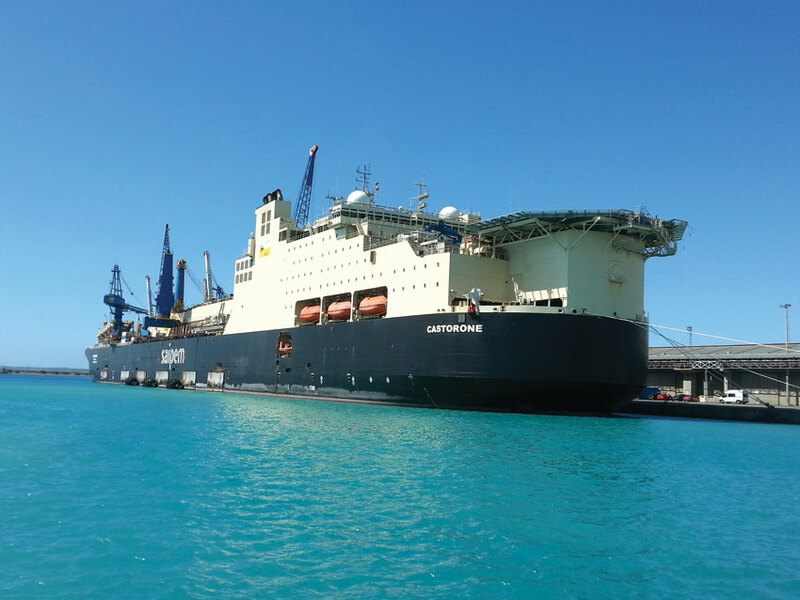 Multimarine was contracted to provide a dedicated team, machinery and equipment to assist in the delivery and loading of several tons of spares, pipes, equipment and consumables. 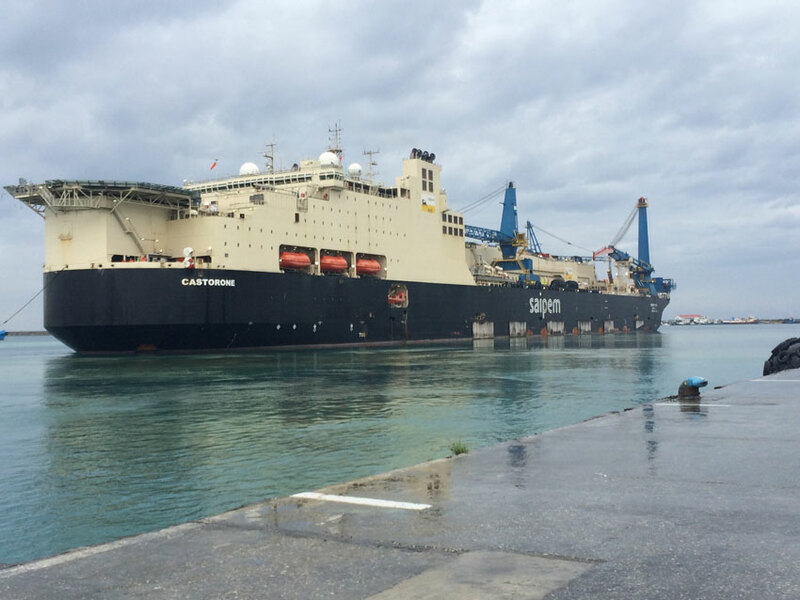 The whole operation was completed in under 7 days which was a great achievement for the company and highly beneficial for SAIPEM.